The iPhone 6 and iPhone 6 Plus may still be hard to find depending on the model you're looking for and where you're shopping. Apple has been facing supply constraints since the launch, when it was incredibly hard to find certain storage capacities and colors, but that situation is slowly improving according to a new report from Piper Jaffray analyst Gene Munster, who frequently keeps a close eye on Apple product supply. Munster's latest report suggests that, while Apple's supply should have been at 100 percent by now, customers should expect to find that 56-percent of Apple's iPhone 6 and iPhone 6 Plus models will be available. By comparison, at launch, it was hard to find anything but the 16GB option, and even then it wasn't a guarantee that Apple had one to sell you immediately. 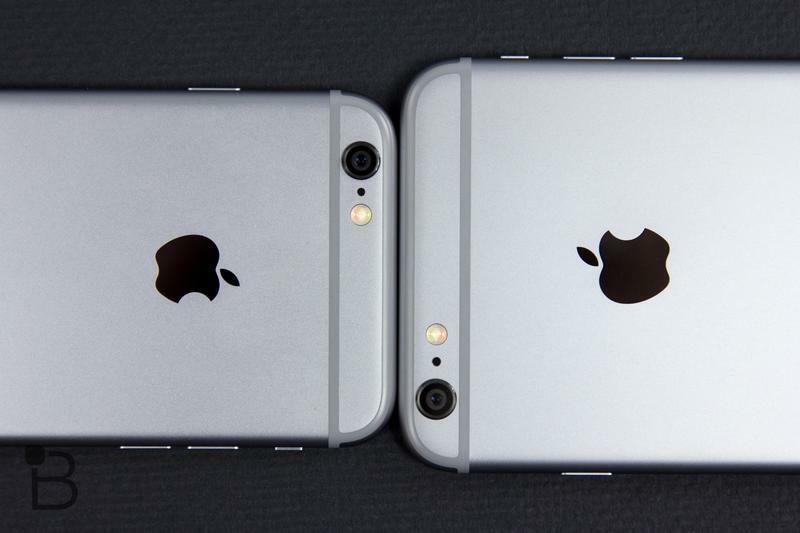 The iPhone 6 Plus was even harder to find in stock. The situation was still similar in the middle of last month, according to CNET. Apple CEO Tim Cook admitted that demand for both models was exceeding supply back in October, and flash sales during Black Friday and Cyber Monday likely kept supply limited during November. Earlier this month, however, the Apple Store shipment times for the iPhone 6 and iPhone 6 Plus had already started improving. Munster expects the trend of growing iPhone 6 and iPhone 6 supply to continue and that, by the end of the year, about 80 percent of the models will be widely available, according to the report cited by CNET.